Secure access to your phone system. Enable two-factor authentication for all your users for an extra layer of security. Two-Factor Authentication is a critical part of protecting your business phone system, and should be implemented to help prevent breaches that can lead to exposing other parts of your business. You can enable Two-Factor Authentication for both administrators and employees, and easily check the Telzio Dashboard to see if your employees have successfully enabled the feature. What can I do with Two-Factor Authentication? Secure both administrator and employee logins for your Telzio account. Protect your Telzio account even when usernames and passwords have been compromised. Easily enable and disable Two-Factor Authentication on your Dashboard. Two-Factor Authentication is important for every type of business and is a very easy feature to implement. It protects your Telzio account from vulnerability to hackers by requiring a secure code that can only be accessed from your mobile device. You can enable Two-Factor Authentication for both your account administrators and your employees. 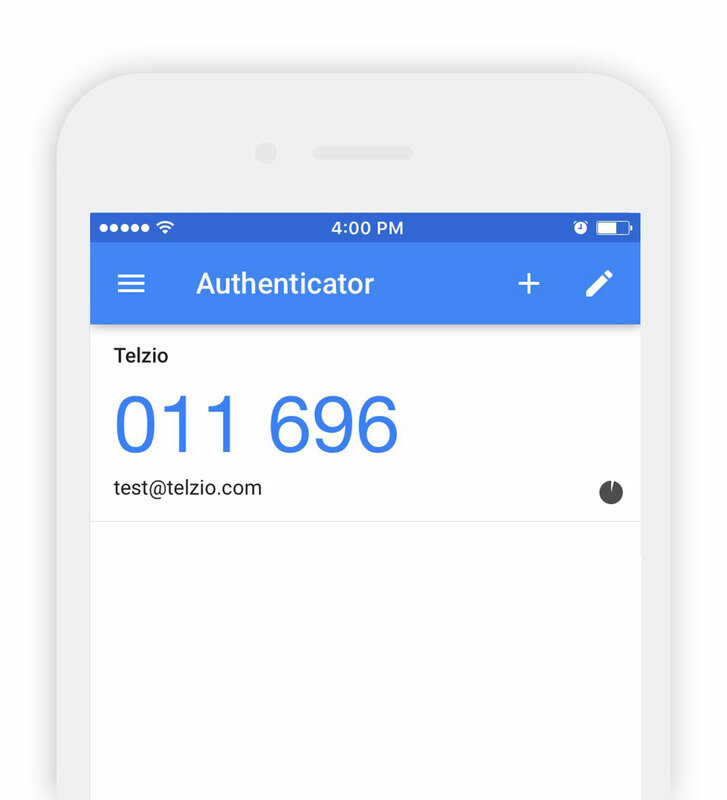 In order to enable Two-Factor Authentication with Telzio you will need the Google Authenticator app. 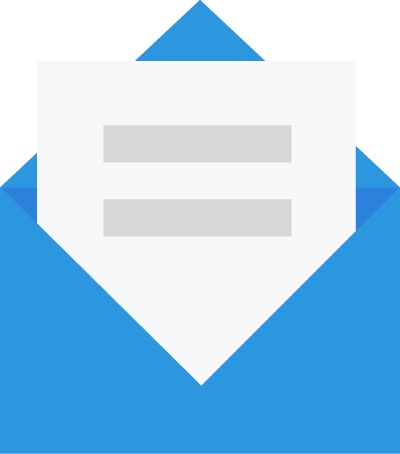 You can find a full step-by-step guide on how to enable Two-Factor Authentication on our Support page.